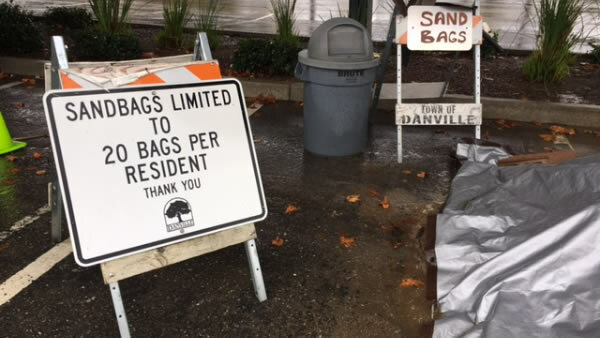 Here are sandbag locations in the North Bay to help with excess water from the first big storm of 2017. More locations will be added as information comes in. Click here for more resources and details.